What kind of Messaging services are you using? Few weeks ago, LINE formally introduced LINE Premium Call, a globally renowned call service, along with loads of other surprises exclusive to its Filipino users. 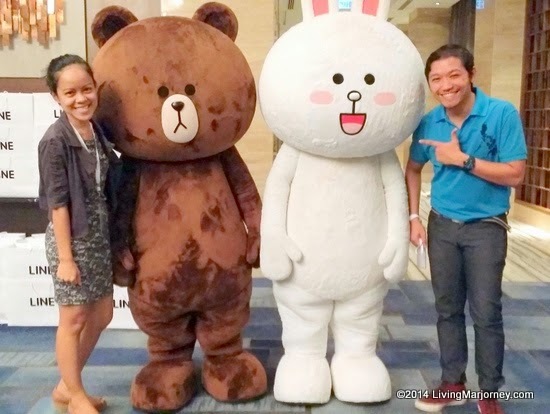 LINE Philippines has also launched partnerships with Jollibee, Bench, ZAP and Family Mart. 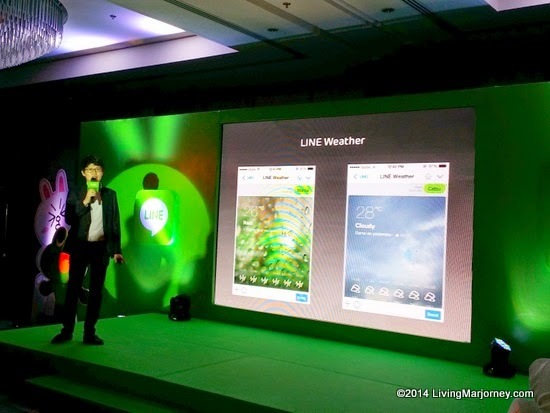 LINE ambassadors Jessy Mendiola and host-actor Matteo Guidicelli were also present during the launch. Exclusive in the Philippines, LINE will be giving away coupons with 300 LINE Premium Call credits to diners of 23 Munchpunch affiliated restaurants in 100 branches from August 14th to September 13th. Thanks LINE, for the cute souvenir items. LINE Premium Call provides users to make low-cost calls domestically and internationally to both landlines and mobile devices from inside the LINE app. They also promise to enhance its services further through exciting new features and add-ons to give users more ways to communicate with their loved ones. What do you think of LINE messaging?